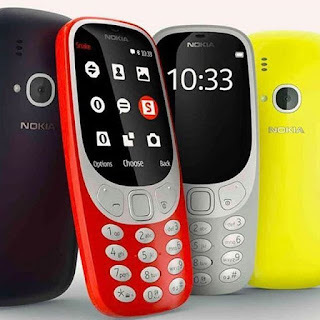 Nokia has been around for over 30 years and it has always been an outstanding Telephone and one of the strongest brand ever made by any telecommunication company. Follow us as we take a look at the history making of Nokia's telephones from 1985 to 2017. 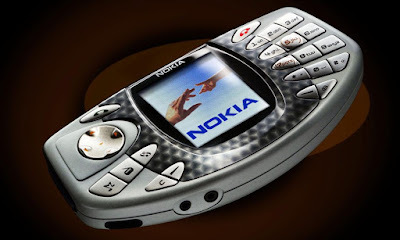 The first of Nokia’s mobile phones was a car phone produced by its Mobira partnership with TV-maker Salora. 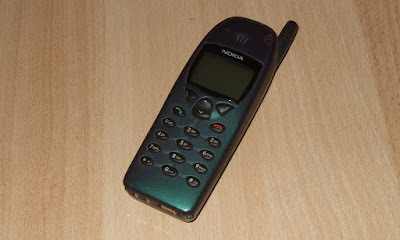 It was available on the world’s first roaming international mobile phone network called the Nordic Mobile Telephone service set up by Mobira. Made famous by Russian president Mikhail Gorbachev, who was caught on film speaking into a Nokia Cityman in 1989 while in Helsinki, Finland. 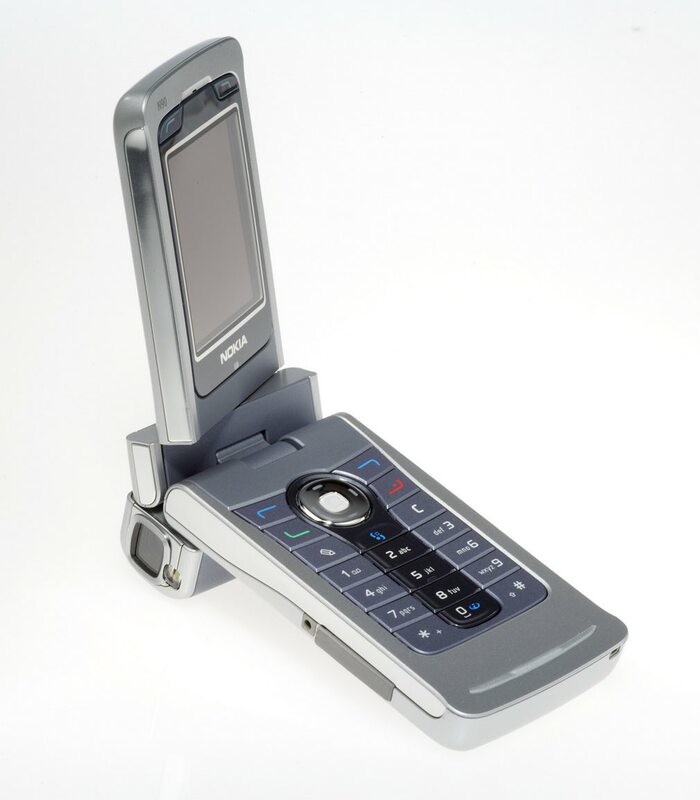 The world’s first smartphone, with flip-open screen and full keypad. 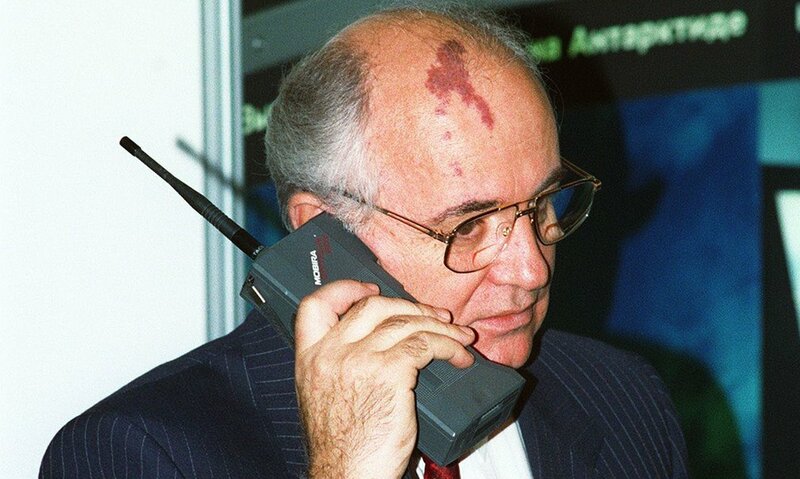 It was huge by late 90s phone standards but was a sign of things to come. 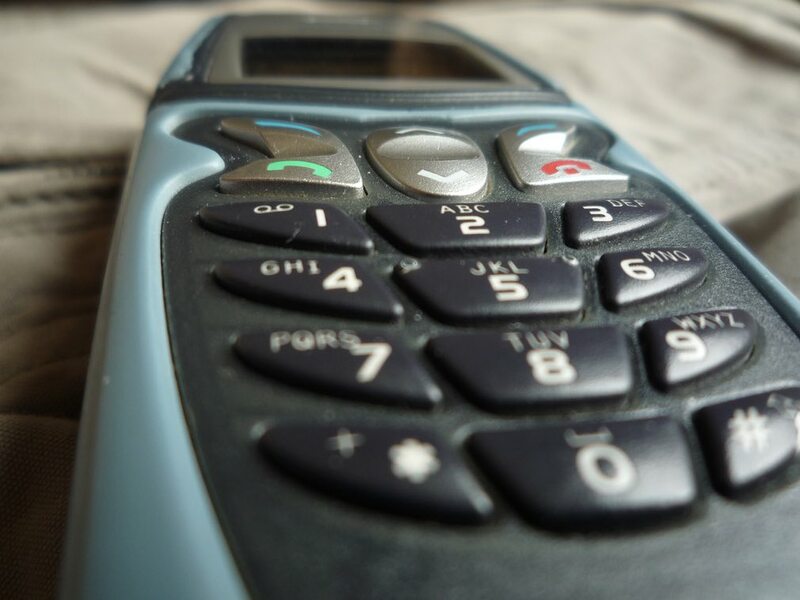 The first of the business-focused 6000 series, the Nokia 6110 was the first GSM phone to use an ARM processor and the first to use the Nokia icon-based menu. The consumer version of the 6110, the 5110 was rugged, lasted ages between charges and had a replaceable faceplate. 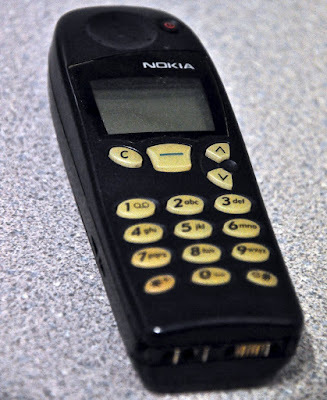 Oh, and it was one of the first handsets to come with a little game known as Snake. The 7110 was notable for a couple of reasons: it was the first Series 40 phone, had a WAP browser and a navi-roller bar thing, and it was the first mobile phone with T9 predictive text input. Before the 7110, SMS messages had to be bashed out using multi-tap only. 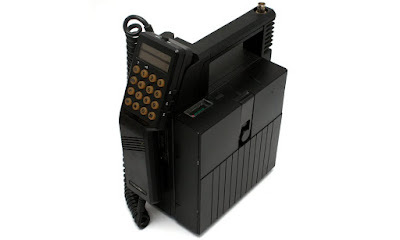 It wasn’t the Matrix phone – that was the 8110 – but it looked like it and the spring-loaded slider seemed exciting. When small was cool. The 8210 was the smallest phone in Nokia’s 1999 lineup, had changeable covers and Snake to boot. 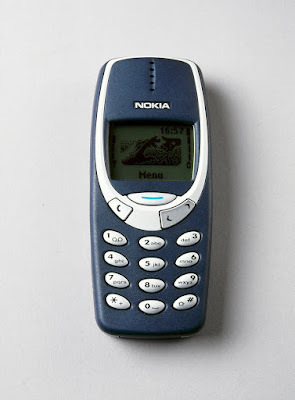 One of the most popular phones in history, selling more than 160m units since release, and the first mass-market phone with an internal antenna. 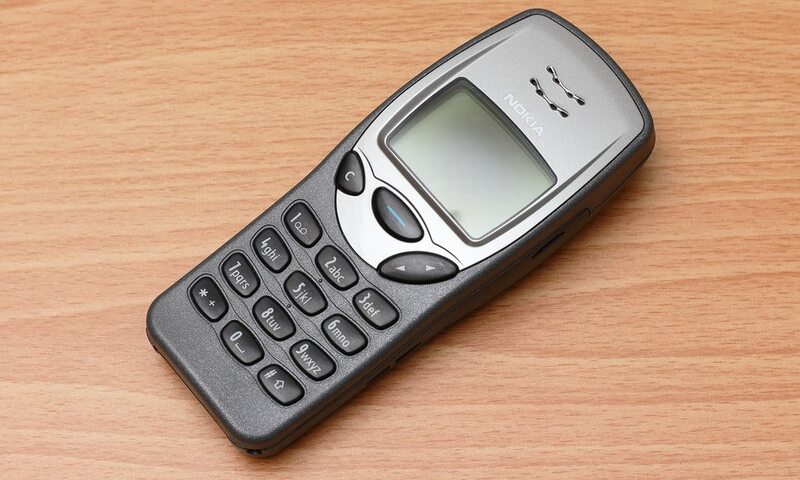 But the 3210 will probably best be remembered for popularising Snake and its T9 predictive text. The followup to the popular 3210, the 3310 introduced a vibrating alert to the masses, which meant you didn’t have to listen to everyone’s chintzy tones. And it had Snake 2. 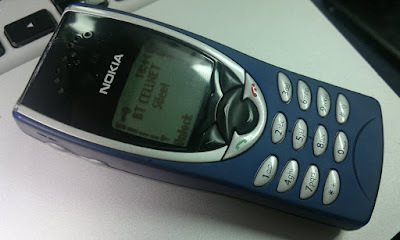 Taking the ‘indestructible’ reputation of the 3310 and running with it, the 5210 had a case that opened in two and completely encompassed the working parts making it durable, customisable workhorse of a phone. Texting was big by the late 90s and early 2000s, but how do you combine a traditional phone form factor with a full thumb board? Make the keyboard fold out on a central hinge, putting the screen in the middle of two sides of a thumb board, of course. The Finnish firm certainly wasn’t afraid to try the odd unusual design. 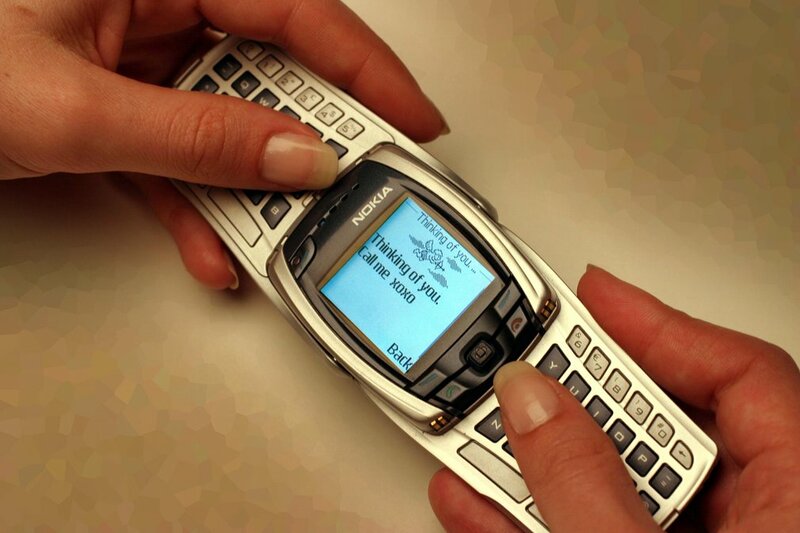 One of the weirdest was the diamond-shaped 7600, which was big, chunky and difficult to text on. 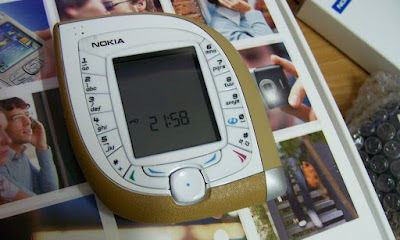 Part portable games console, part very awkward phone, the N-Gage was Nokia’s attempt at luring people away from Nintendo’s Game Boy Advance. Little did they know that mobile phone gaming would go big, just not like this. 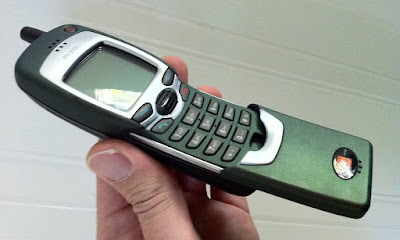 Another attempt at an interesting form factor, the 7280 was known as the ‘lipstick phone’ because it was about the size of a large stick and the end slid out. 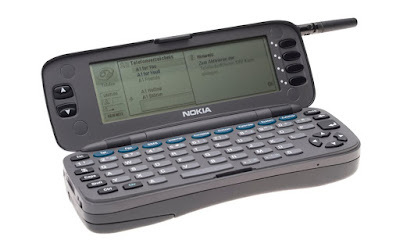 It didn’t even have a keypad, relying on a rotary selector pad. 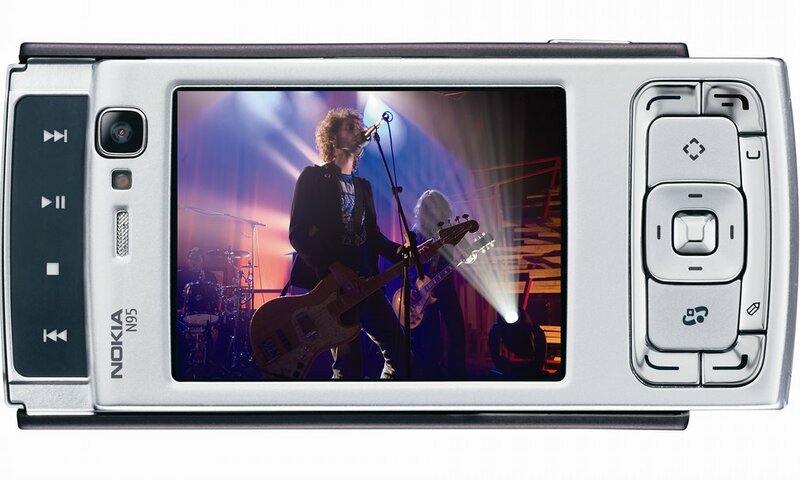 The first of the new ‘Nseries’ phones, the N90 was the top of the range with a flip-and-swivel screen and 2-megapixel camera, which meant it could be used like a traditional video camera. It could even print directly to some printers via USB or Bluetooth. 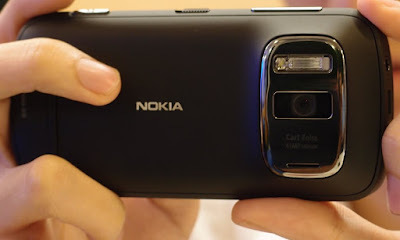 The Nokia N95 took camera phones to the next level with a 5-megapixel Carl Zeiss camera on the back that rivalled most compact cameras of the day. It was a two-way slider with media keys on one side and a traditional phone keypad on the other, but no touchscreen. It was an excellent phone, but launched the same year as Apple’s iPhone, it suddenly looked very dated. 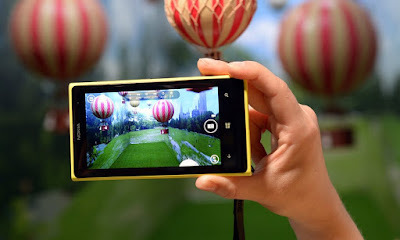 The first of Nokia’s Windows Phones, the Lumia 800 took the basic design of the MeeGo-based N9 and installed Windows Phone 7.5 on it. 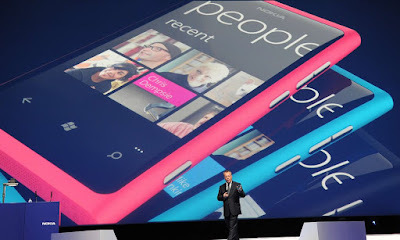 It had a 3.7in screen and 8-megapixel camera. A camera with a phone attached, the Nokia 808 PureView had a 41-megapixel sensor, Carl Zeiss optics and was one of the last phones to run Symbian. It remains the highest resolution camera phone to this day. The Lumia 1020 took the PureView camera technology from the 808 PureView and put it in a Windows Phone. 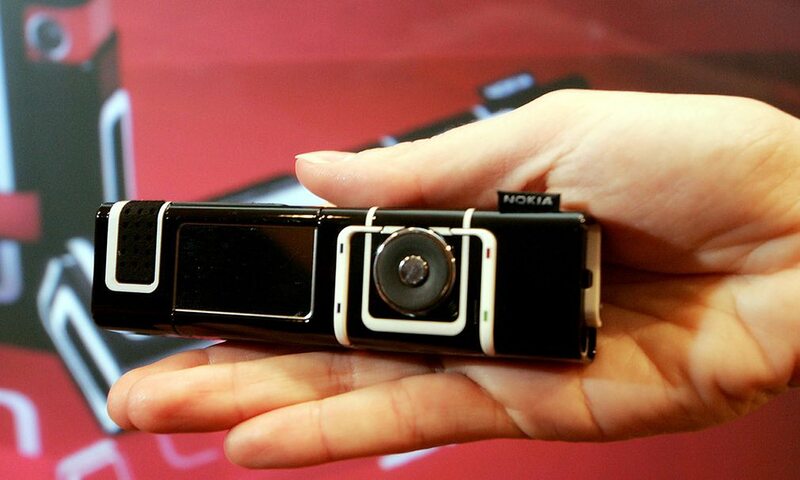 It had a much smaller camera bump on the back and bold styling. 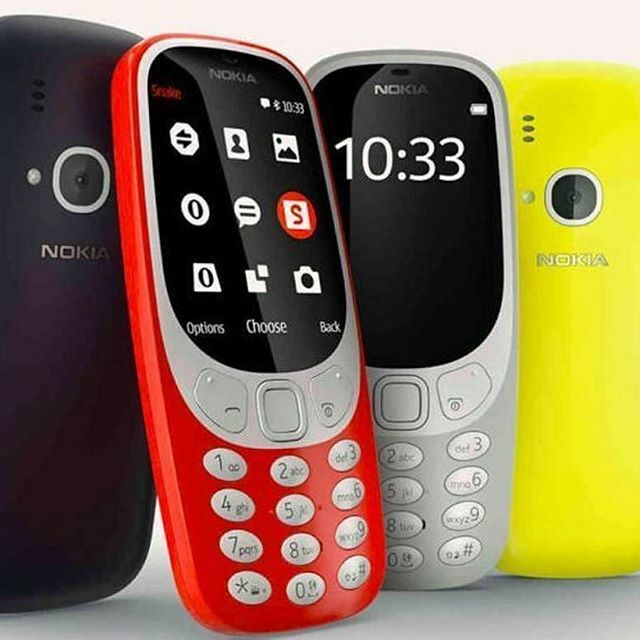 A update to 2000’s original produced by the Nokia-brand owner HMD Global, the new 3310 has a colour screen, a camera on the back, a month of standby time and nostalgia setting turned up to the max.